Isabel Rodrigues, 91, of Naugatuck CT, peacefully passed away Easter Sunday, March 27, 2016 in The St. Mary’s VITAS unit. She was the wife of the late Antonio Rodrigues. She was born in Portugal, daughter of the late Antonio and Antonia (Afonso) Castanheiro. She was a resident of Naugatuck CT since 1976 and a communicant of Our Lady of Fatima Church. 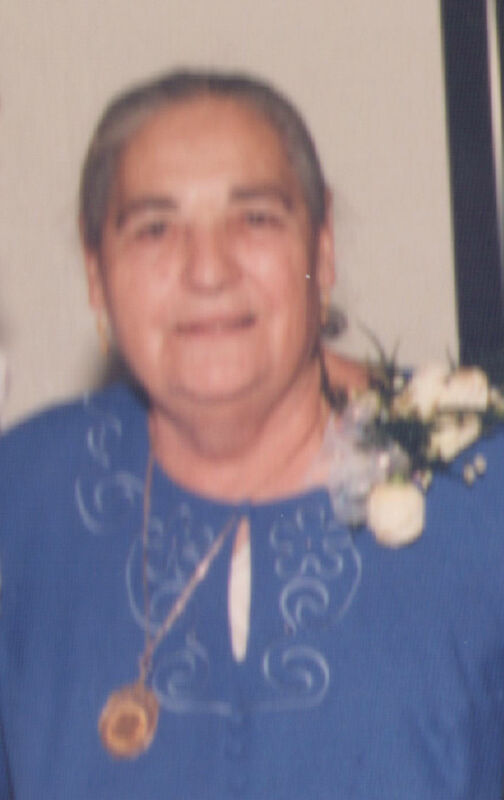 She is survived by her two son, Jack Rodrigues and his wife Fatima, and Mario Rodrigues and his wife Benta all of Naugatuck, her two daughters, Maria Moura of Naugatuck and Maria Rodrigues and her Husband Augusto of Millville, two sisters in France, eleven grandchildren, 13 great-grandchildren, and many nieces and nephews. She was predeceased by her son-in-law Antonio Moura. Isabel will be buried in in Mourilhe, Portugal. Consigli-Ruggerio Funeral Home 46 Water St.